3 years ago today I told a boy I loved him, he whispered in my ear "I love you too". 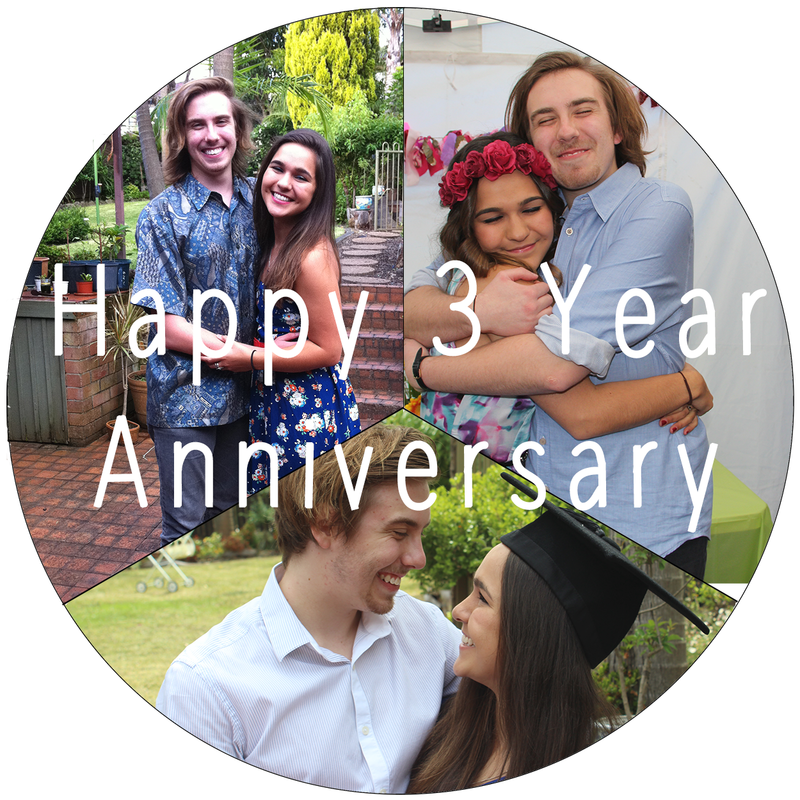 3 years later I am still very much in love with that boy man and he is still pretty crazy about me (which I do not understand - I'm such a handful!). He is such a blessing to me, a blessing I do not deserve. I thank my God everyday for him and for everything he has given me, and by that I don't mean gifts but love, respect, thoughtfulness, loyalty and honesty. Above all his faithfulness to his Lord is what keeps me inspired and motivated to be a better partner to him. He will never admit to these qualities but I am so lucky to be able to witness them every day. ...okay, I need to stop writing this before I start tearing up - I'm such a sook.